In which we learn that the price of the search for Bigfoot is sanity. With Chad Torrey and Melissa The Intern. Sponsored by the Jack London Bar. You can see photos of the expedition here. A picture of the Carved Stone Head at the Maryhill Museum of Art is right here. 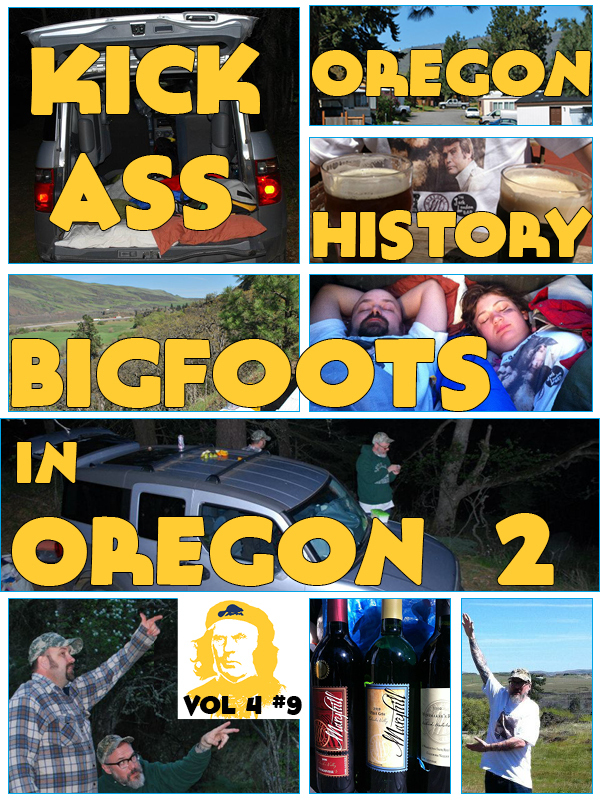 Listen to Bigfoots in Oregon Part One.